@Captainslayer Are all those screenshots from the same player? And what timezone are you in? @8900rpm I have all screen shot and even a video when we cleared the entire board. 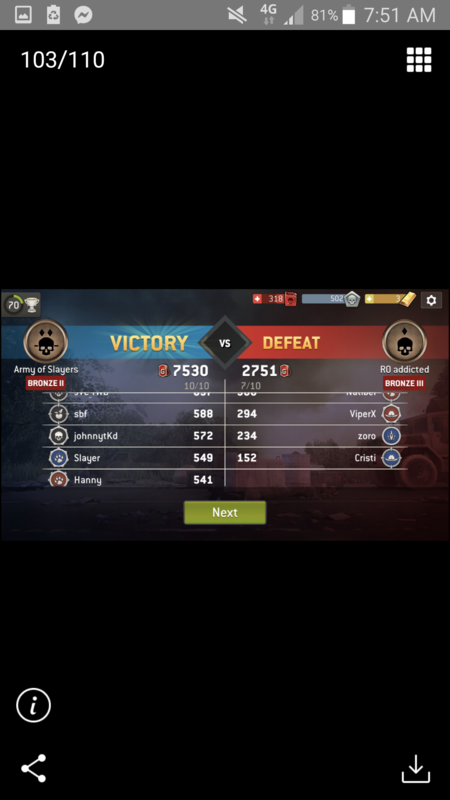 It was my very first battle on saturday morning around 9am-10am EST. 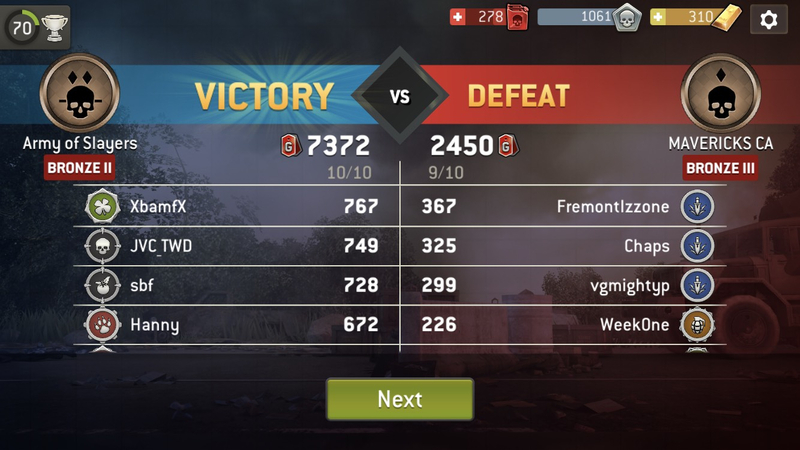 That battle and the one following were wiped (didn’t register) from our leaderboard. That is fine. 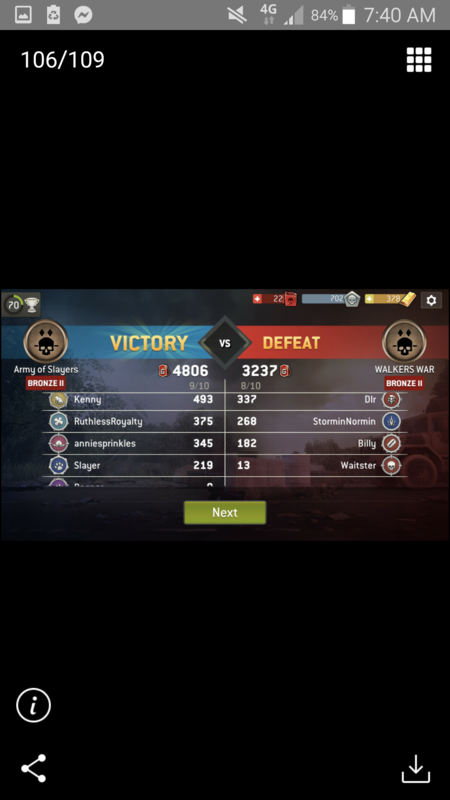 But I am trying to understand how Captainslayer can post 4 screen shots of battles with a timestamp of 7:40 to 7:54 am on Saturday. In my timezone (EST) the first battle starts at 8am. > That is fine. But I am trying to understand how Captainslayer can post 4 screen shots of battles with a timestamp of 7:40 to 7:54 am on Saturday. In my timezone (EST) the first battle starts at 8am. The screenshots are before 8am. This post was created on Saturday.Am I missing something? 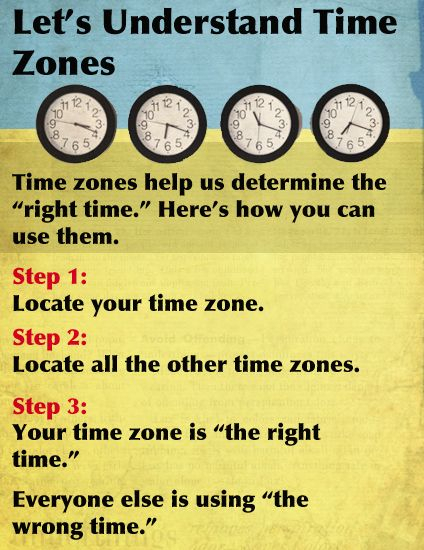 Just an understanding of how timezones work. 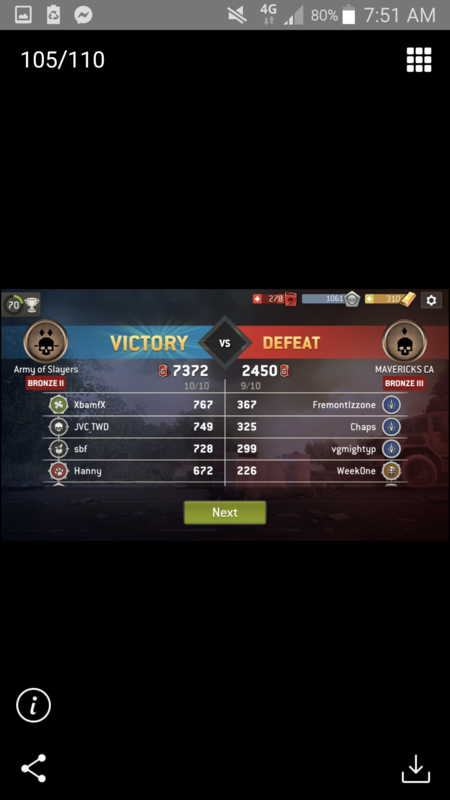 @8900rpm here are my personal screen shot of both those battles that were erased the higher score is the one where we cleared the entire board. That is also the one I have a video of the closing minute of battle and scoring. Here they are with the time stamp based on Eastern Standard Time, which is my time zone USA. 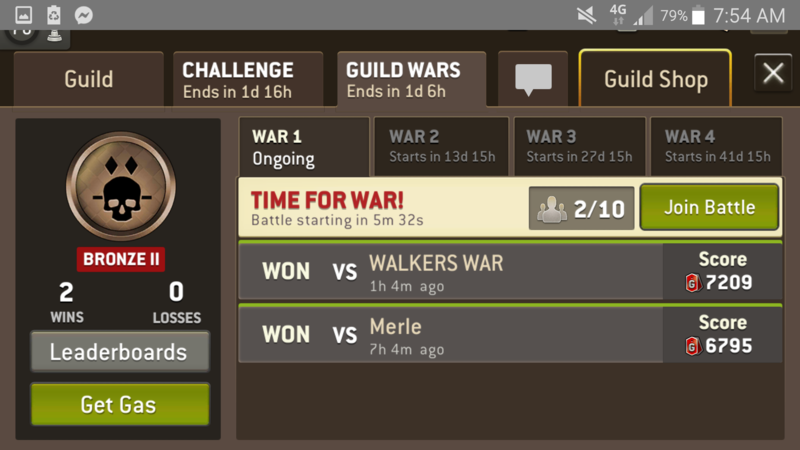 I’m just glad I took screen shot because you can clearly see our leaderboard did not reflect these 2 major victories. Nice screenshots. It doesn't explain the timestamps. In any case, I have no more time to comment on this. 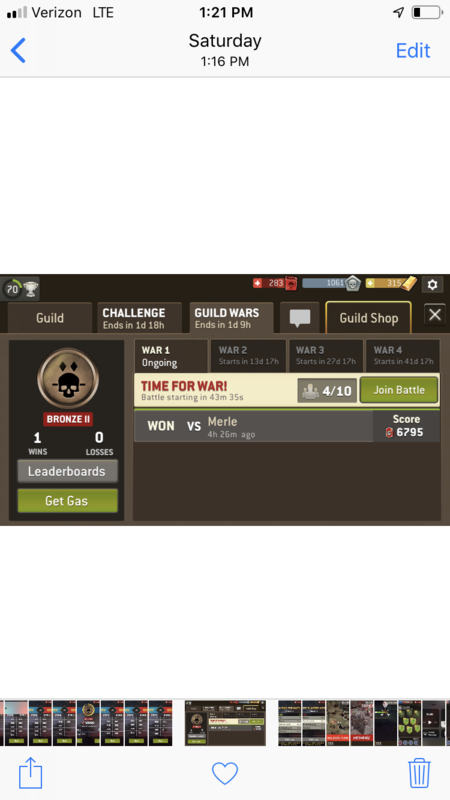 Many people were screwed by the GW glitches. I hope NG compensates everyone. > Nice screenshots. It doesn't explain the timestamps. In any case, I have no more time to comment on this. 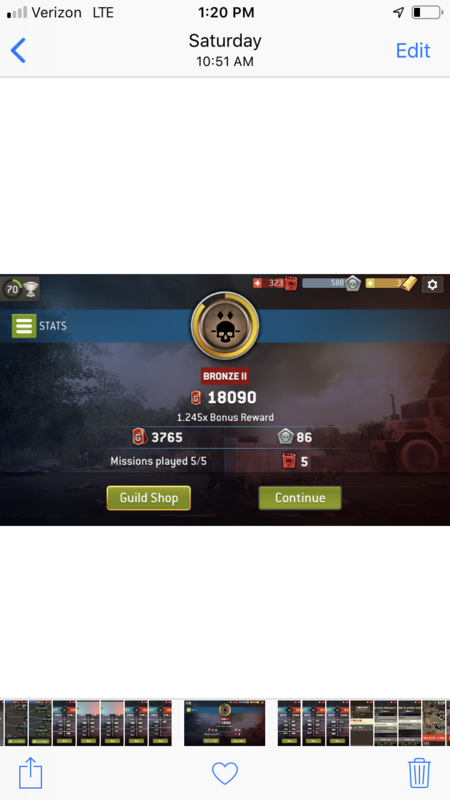 Many people were screwed by the GW glitches. I hope NG compensates everyone. @8900rpm what do you mean it doesn’t explain time stop? Look from my bottom picture to the top it has the time right there on them in order. You asked a question about the time stamp difference and got an answer and then I provide MY OWN time stamped screen shots taken with my phone. It doesn’t get much easier to comprehend, see picture, anazlyze data, make an opinion. Have a nice day. I didn't think I needed to state it as I figured it was common sense but the screen shots are from different ppl in my guild which I've then woke up and screen shotted those to put in this thread. 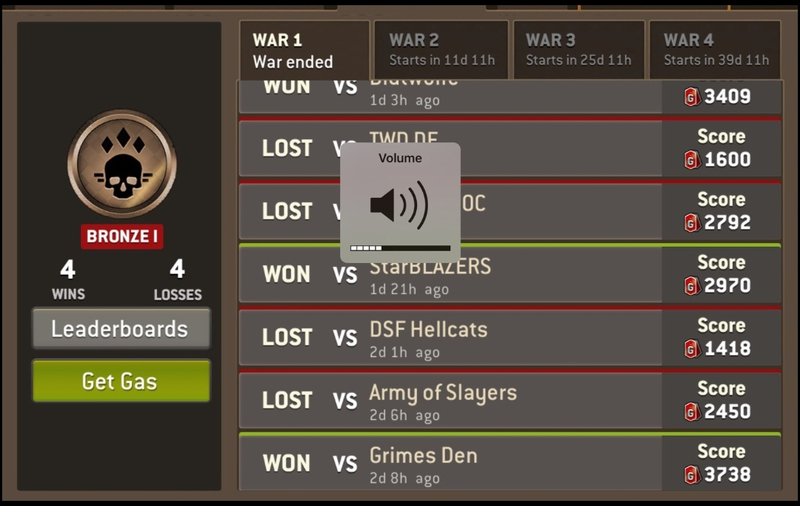 Our team did some investigating and heard back from one of our opponents from one of the battle that disappeared from our logs and found that the battle did not disappear from their logs. 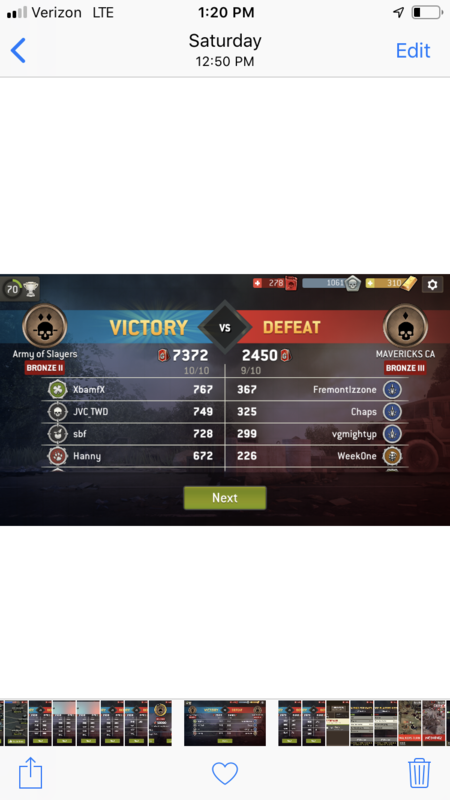 You can see Mavericks CA log has the battle, you can see the matching scores on their log and our battle results, and you can see that this battle is not in our logs. And yes, the screenshots are taken from different users in multiple time zones, but that doesnt make them any less legit. 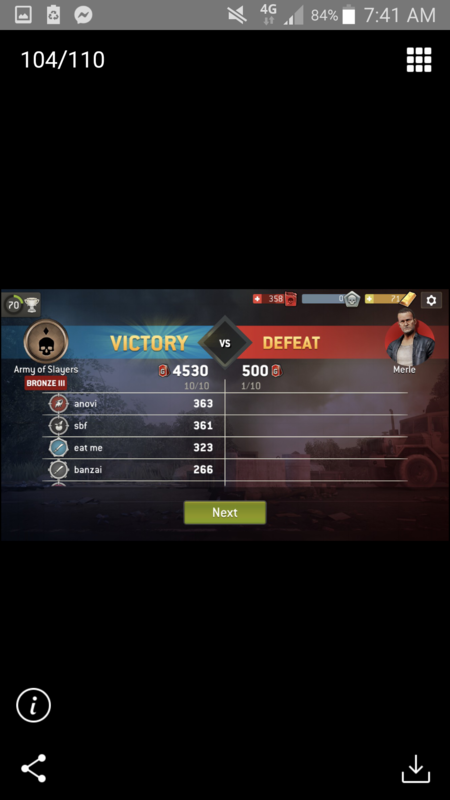 We're trying to reach out to RO addicted to see if their battle with us is on their logs or not. 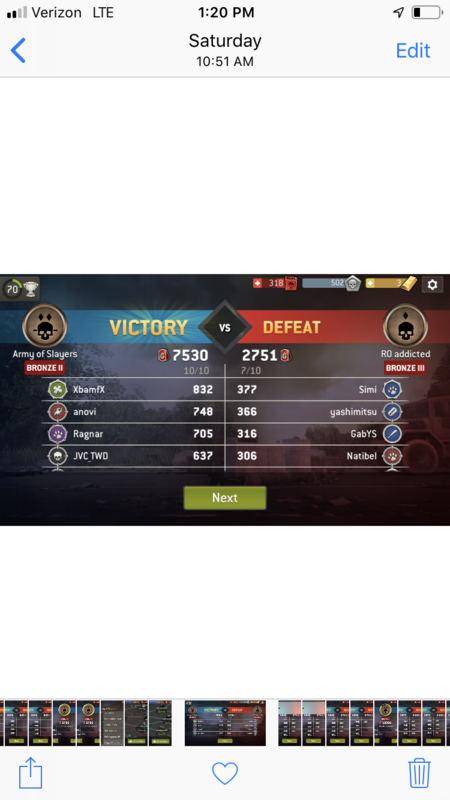 Are you absolutely sure that you're missing score from two battles? I mean you guys are sitting 2nd on the leaderboards with 102k total VP for the weekend. Impressive achievement but I feel like it would be difficult to score that much with complete battles not counting towards your total count. Have you added up the scores showing in your log to see if that adds up to 102k? Cause if it doesn't it may well be that you were awarded the VP's but it simply dropped from your battle log is all. 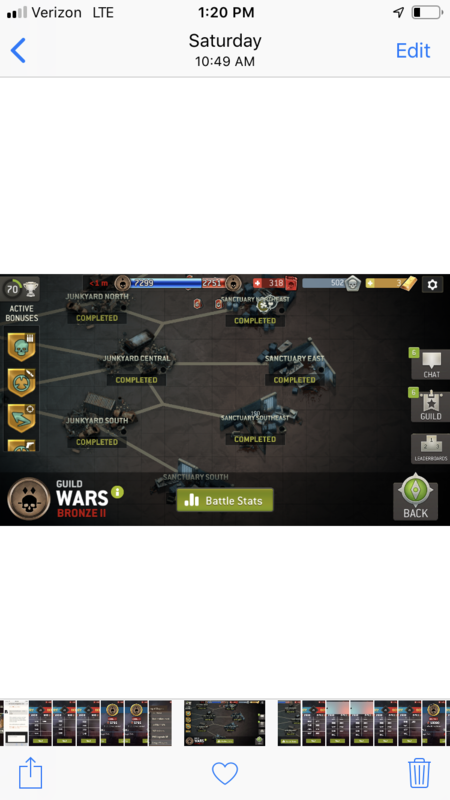 @Anovi Crazy, you'll reach master tier with a battle to spare at that rate!